If you are interested in Blepharoplasty (eyelid surgery) to improve your vision and/or enhance the appearance of your face, you can trust Dr. Mark Mitchell Jones and the dedicated team from Atlanta Plastic Surgery Specialists. When excessive skin or fat develops over or under the eye, it can restrict your vision and give you a tired or aged appearance. Hooding of your upper eyelids produces a sleepy demeanor; puffiness of the lower eyelids suggests depression and fatigue. 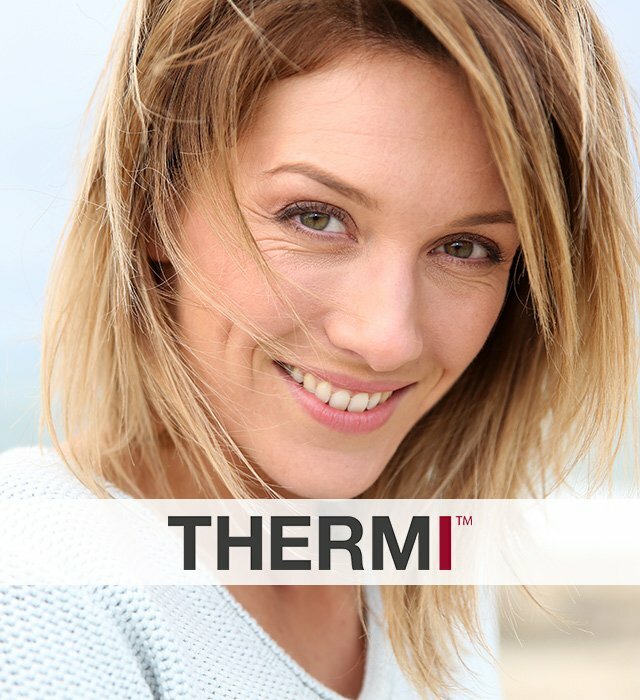 Both conditions contribute to the appearance of premature aging. Dr. Jones offers a simple and effective facial surgical procedure that can correct these problems and take years off of your appearance. Surgical correction of the eyelids is designed to impart a bright, rested, and energetic visibility to your eyes, thus enhancing both your appearance and your self-image. Correction of a visual obstruction from hooding of your upper eyelids also improves your daily comfort and safety. With over 20 years of first class training and education and double board certifications, Atlanta, Georgia plastic surgeon, Dr. Mark Mitchell Jones, is highly qualified to perform eyelid surgeries. Eyelid lift surgery is accomplished by removing excess tissue and muscle suspension from either your upper or lower eyelids, or re-forming of the eyes’ natural shape. During this procedure, corners of the eyes can be elevated to achieve an elegant look, expression muscles can be strengthened to erase wrinkles, and tone can be added to provide a more rested, youthful appearance. Normally, the eyelid lift operation is performed under a local anesthetic taking one to two hours. Sometimes, if preferred, the operation can also be performed under general anesthesia taking a little longer, up to three hours. You may return to business and social activities in as little as four days. 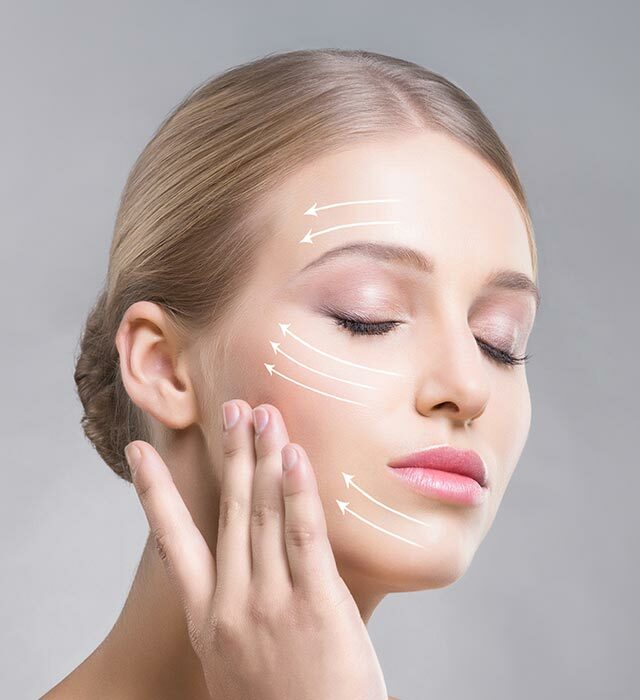 As a dedicated plastic and reconstructive surgeon, Dr. Jones considers each individual as a beautiful work of art and creates extraordinary results that look natural and elegant on both the inside and the outside. If you are considering a Blepharoplasty or eyelid lift, Dr. Jones will take the time to carefully listen to you and fully understand what you would like to achieve with your surgery. He will then formulate a solution that is customized just for you. If you would like to get more information or to schedule a consultation, please contact our Atlanta Blepharoplasty Surgeon today.